Here’s the cover of the first book in Sophie Masson’s new series that we talked about earlier. Isn’t it gorgeous?! 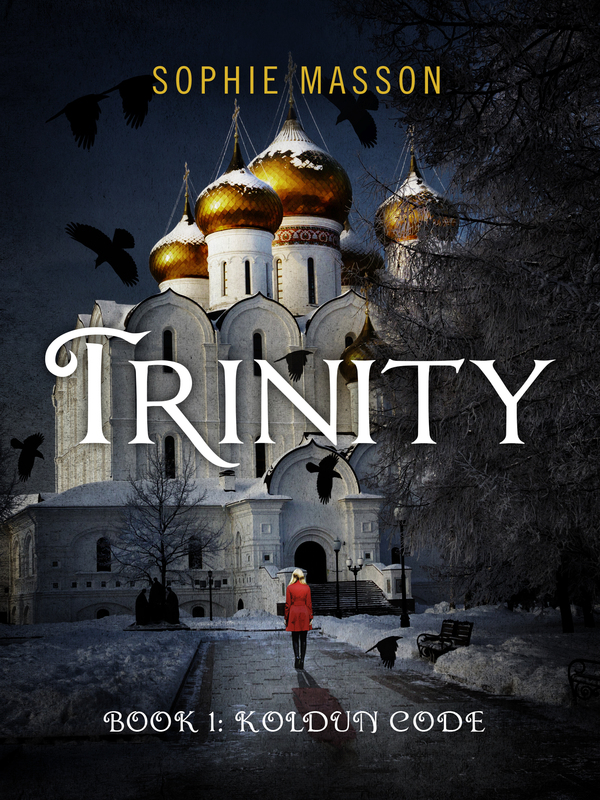 For more information, go to http://momentumbooks.com.au/books/trinity-the-koldun-code-book-1/. Previous Post More good news for IN REAL LIFE! Next Post First Second signs Scott Westerfield’s first graphic novel!